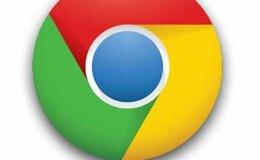 There are many hidden items on Google Chrome that many regular users want to see it. Chrome browser Home button one on these, which is not shown by default. 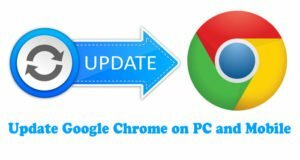 Google Chrome home button helps to go back to your web browser homepage quickly. If you want to display the Home button in Chrome toolbar, you can do it easily. 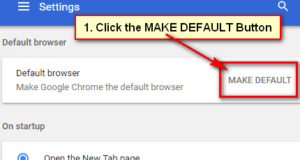 Learn an easy way to show or hide home button on Google Chrome. 1. Open Google Chrome web browser. 2. 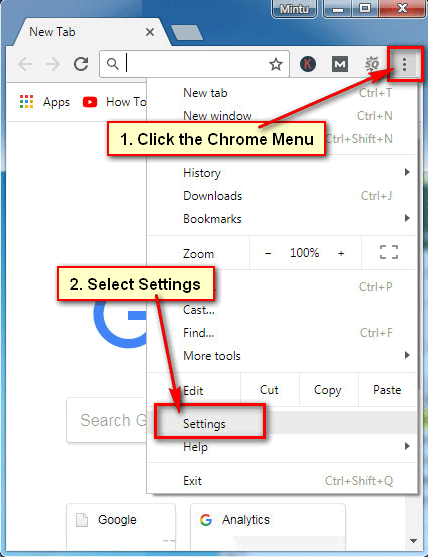 Click up to Google Chrome menu button from top-right corner of the browser window and when the drop-down menu will appear then click Settings. 3. From Appearance section, click in front of “Show Home button” to enable it. When it will be enabled then it’s color will blue and you will see “new Tab page” below of “Show home button” text. You will see a Home button on Google Chrome browser in front of reload button. 1. 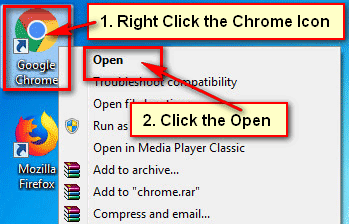 Open the Chrome browser on your computer. 2. Click menu on Google Chrome browser and a drop-down menu will appear then click Settings. 3. Scroll down below to go Appearance section. Click in front of the “Show home button” to disable it. When it will be disabled then it’s color will gray and you will see “Disable” text below of “Show home button” text. After that, you will not see a Home button on Google Chrome browser.